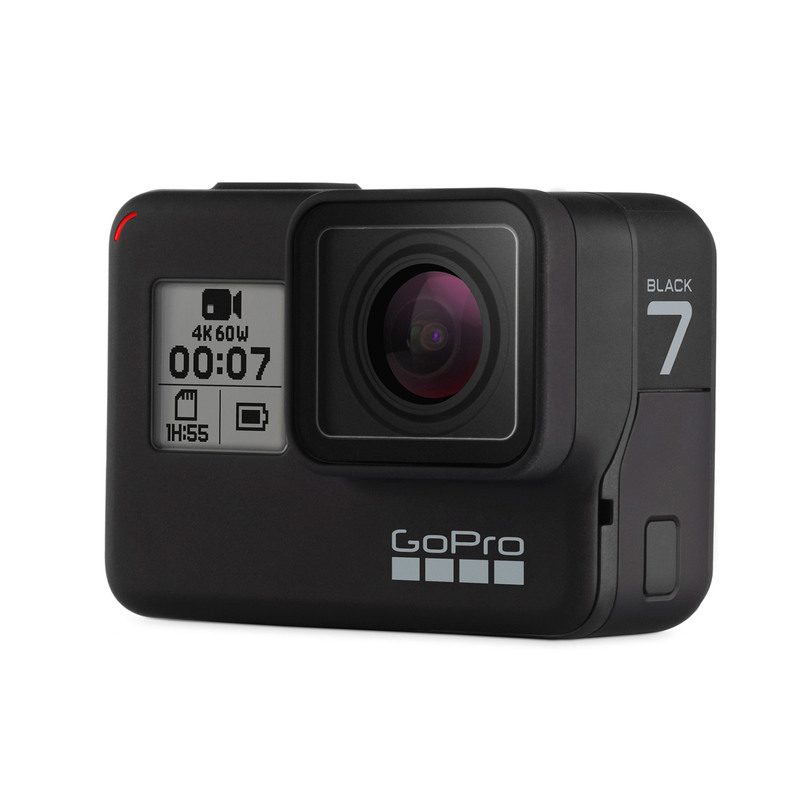 We have not been this excited for a GoPro camera launch for a few years. 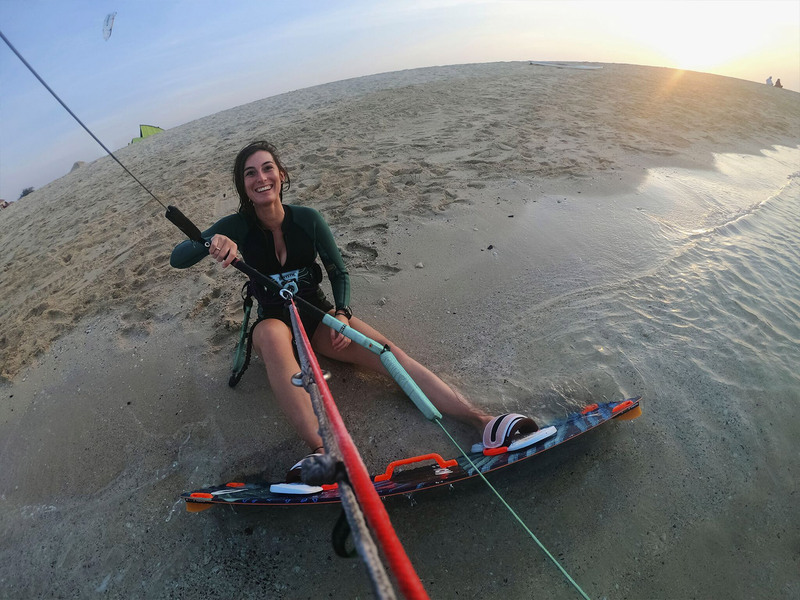 The new GoPro GP1 chip that came out in the Hero6 has been given a big upgrade in memory and software to enable the biggest step forward in stabilisation of any camera. 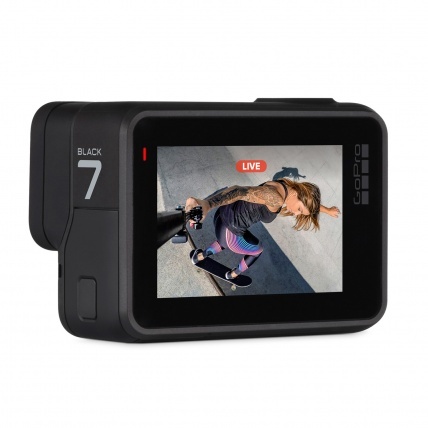 GoPro Hero7 Black has HyperSmooth Stabilisation gives gimbal style stability from hand filming and onboard footage without the need for a gimbal and the many times you can't use or fit a gimbal into the setup. This just instantly gives much better footage without hassle. 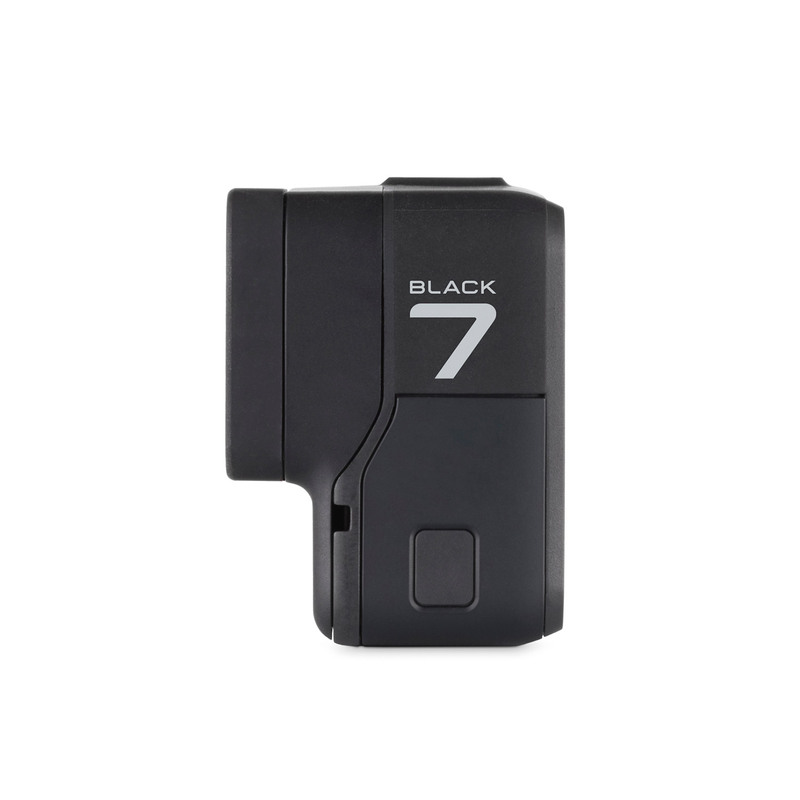 Special offer Save £50 this April on the amazing Hero7 Black Camera (including Dusk White Edition!) order before 6th May while stocks last! 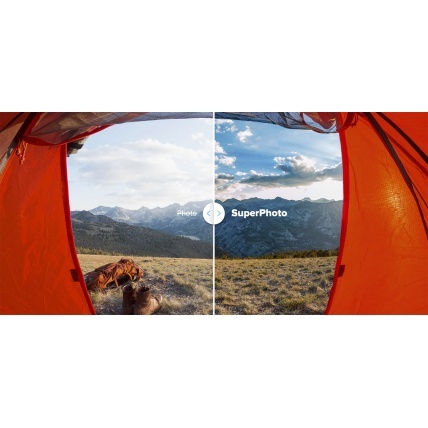 There are other great new features especially in photos where face and scene recognition and HDR (high dynamic range) gives really greatly improved photos. The video has also has scene detection so it applies the correct colour and white balance based on the scene, no need to add filters for snorkelling as the camera automatically adjusts the colours for you! 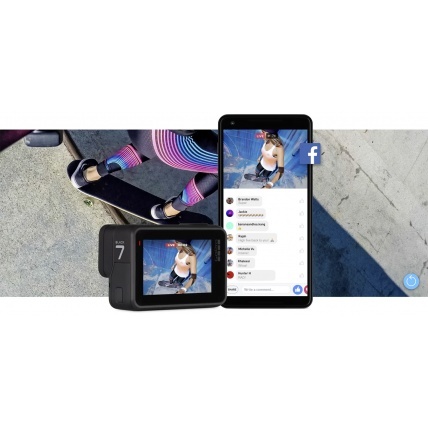 There is also now the addition of live video and portrait video for when you want to go live on facebook and other platforms. Also timelapse has been upgraded to include movement so you can make stabilised hyperlapse style videos straight away on the camera! GoPro Hero7 Black - the best action camera in the world just got better again with the next level stabilisation, HDR photos, GPS stats and live streaming plus so much more! 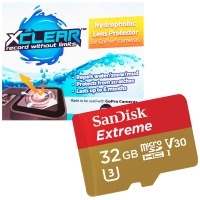 - Now with Free SD Card to get filming out of the box. 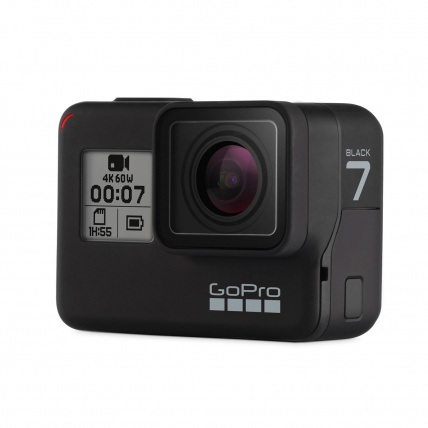 Why should you buy the GoPro Hero7 Black? Max Video 4K 60fps, 1080p 240fps, 12MP Photo. Some of the new Features in more detail showing the new SuperPhoto using HDR and scene recognition to give the best dynamic range with the most vibrant colours and deeper blacks in bright and overcast conditions. 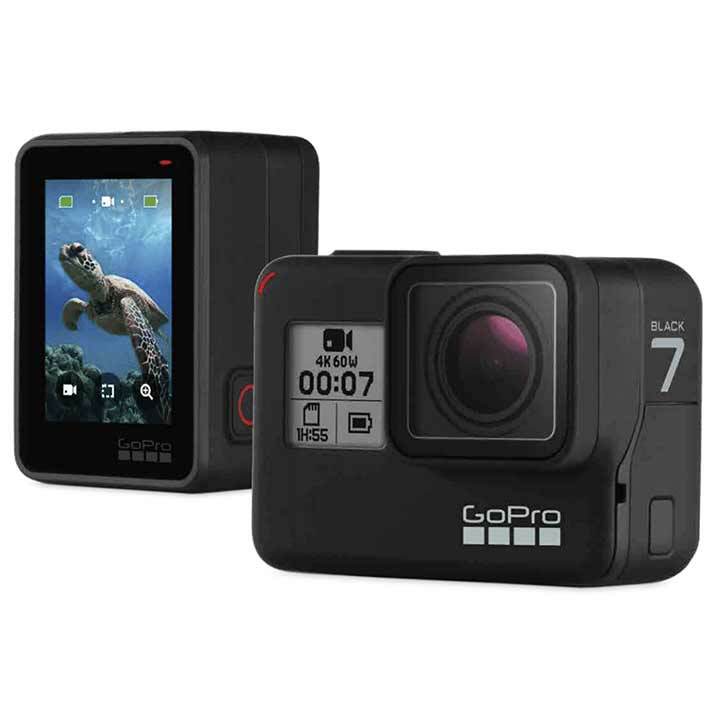 Stream your videos live from your GoPro through your phone to give great dynamic live interactive videos using a much better camera than you would get on your phone while also still having use of the phone. A much better experience. Great if you are an aspiring personality or "blogger" or just love to get social in your life. 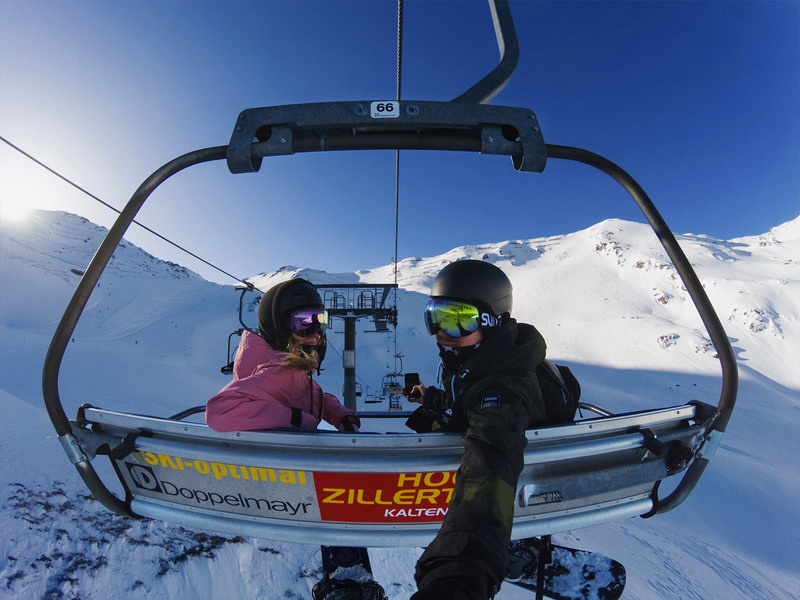 GoPro have done timelapse in their cameras but now with the image stabilisation this has moved to next level! Hyperlapse style videos with time lapse stabilised motion video so a timelapse with you moving through the scene! GPS Performance Stickers Track your speed, distance and more. 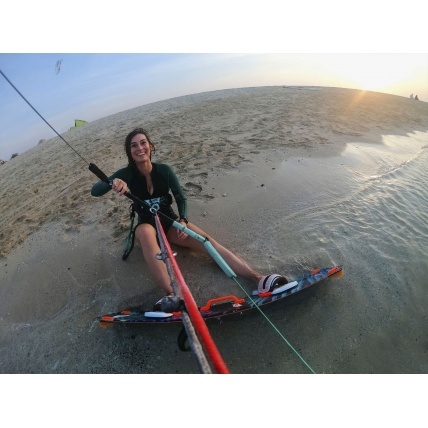 Add stickers to your videos in the GoPro App to show off how fast, far and high you went as the action unfolds.